Get thoroughly into the Christmas spirit with our student blogger Saima's last festive book recommendations: Christmas cooking with all the trimmings. Nom! 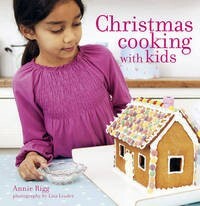 A great book for kids under 11 to bake and decorate for the holiday season with more than 50 kid friendly recipes, treats and gifts to create. 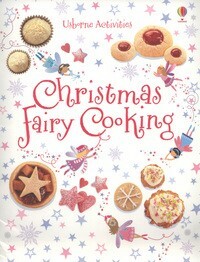 This is packed with delicious Christmas treats including muffins, fairy crowns and a Christmas castle cake. 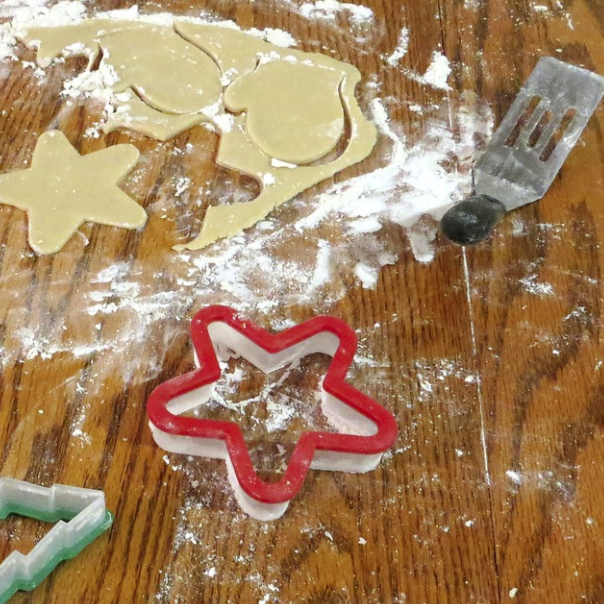 Get the kids involved in Christmas Eve baking. 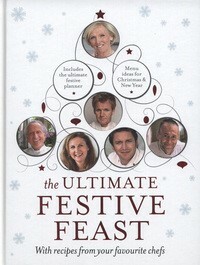 This cookbook features festive recipes from 5 well known chefs who bring you delicious recipes from starters, side dishes, main courses and party food to help plan the perfect feast for Christmas day and a section on how to make the best of leftovers for the next day. 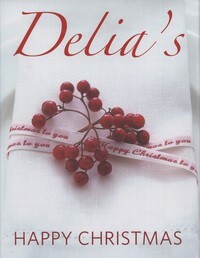 This cookbook will help you plan for your Christmas festivities as it has a planner leading to a stress free Christmas day.